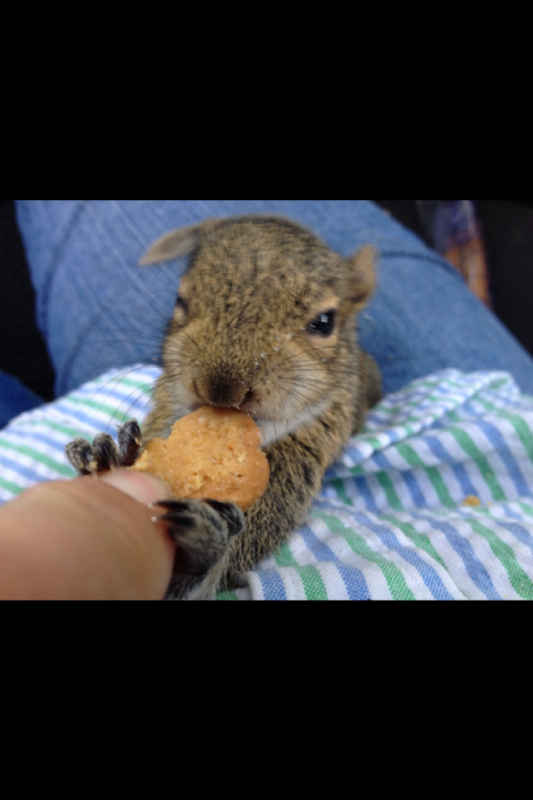 This story is one of the sweetest that we have ever had. 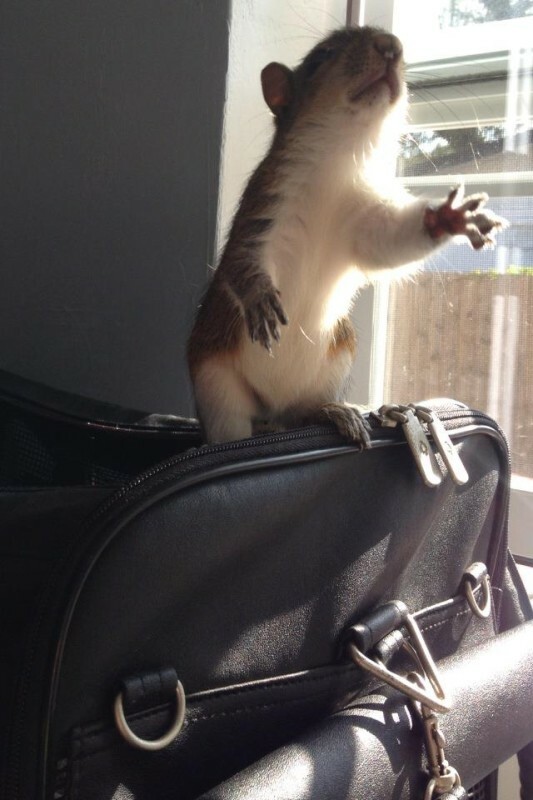 A man wanted to try out his green thumb so he bought a shovel, some gloves, and a large bag of mulch. 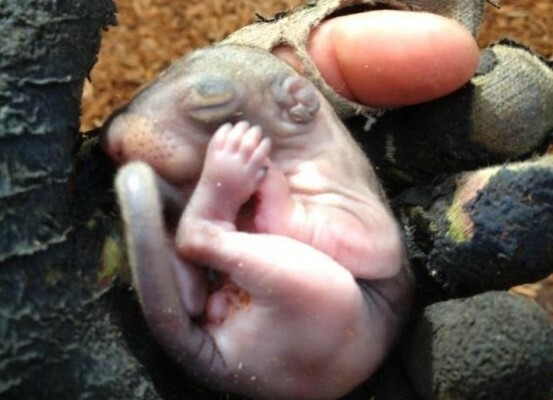 When he opened the bag of mulch, something unexpected tumbled out: a baby. 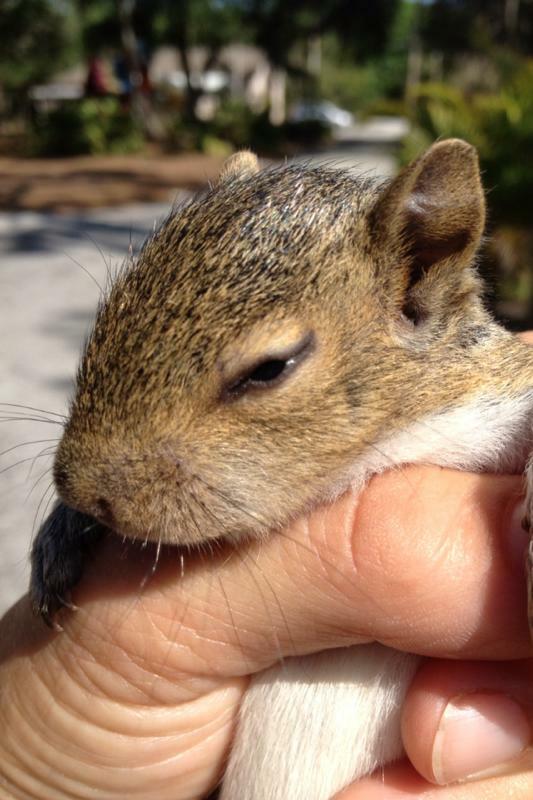 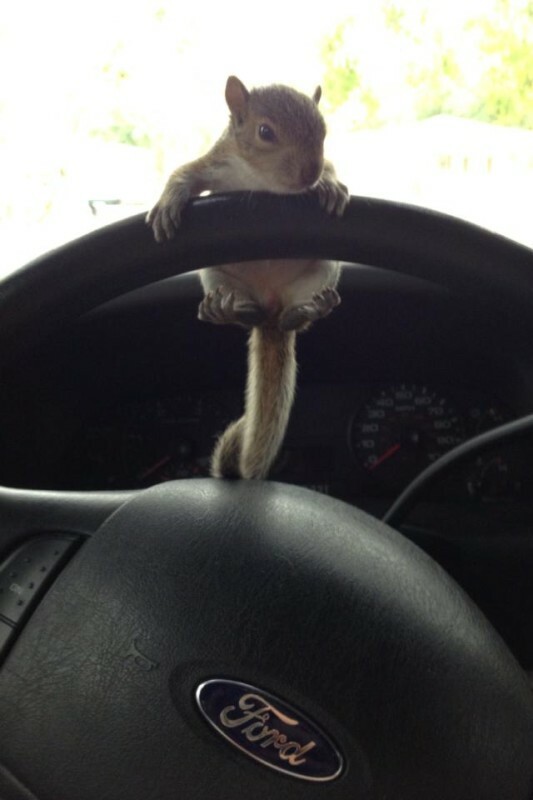 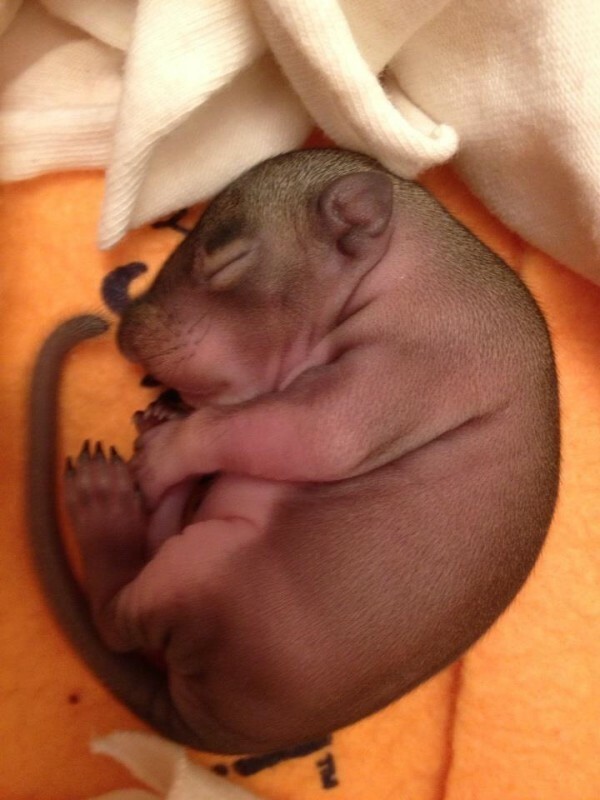 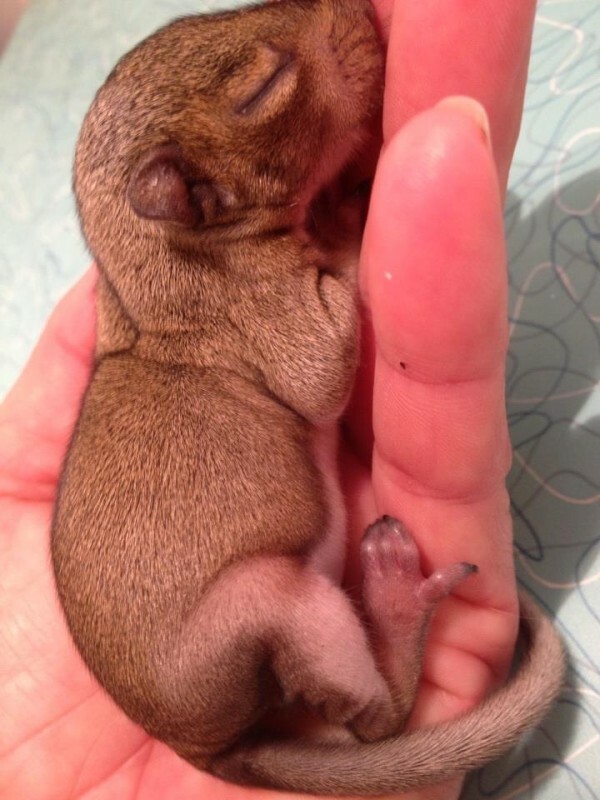 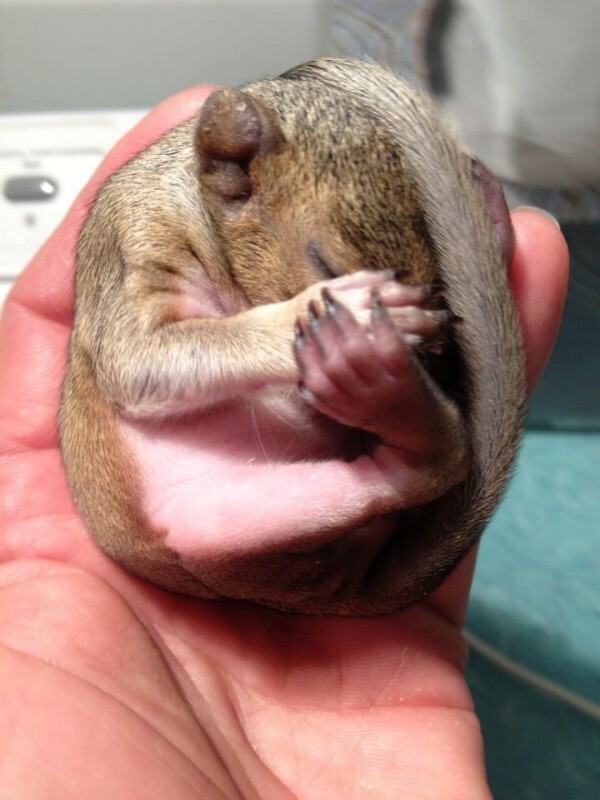 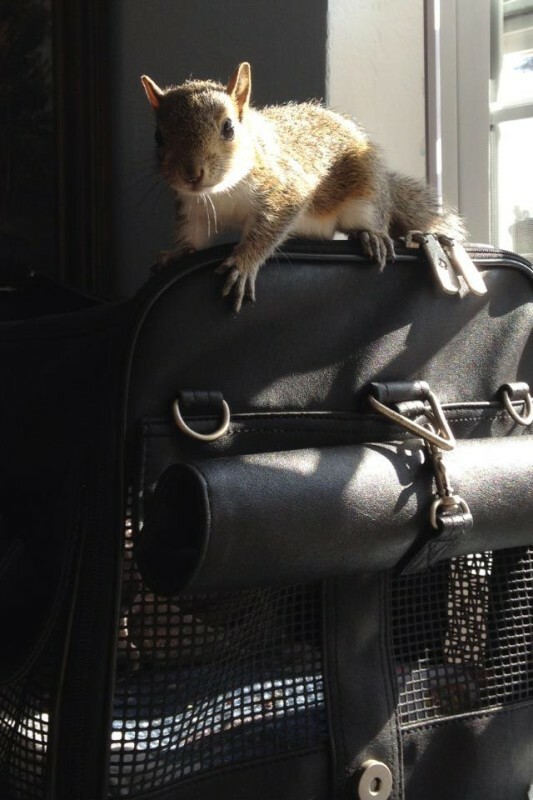 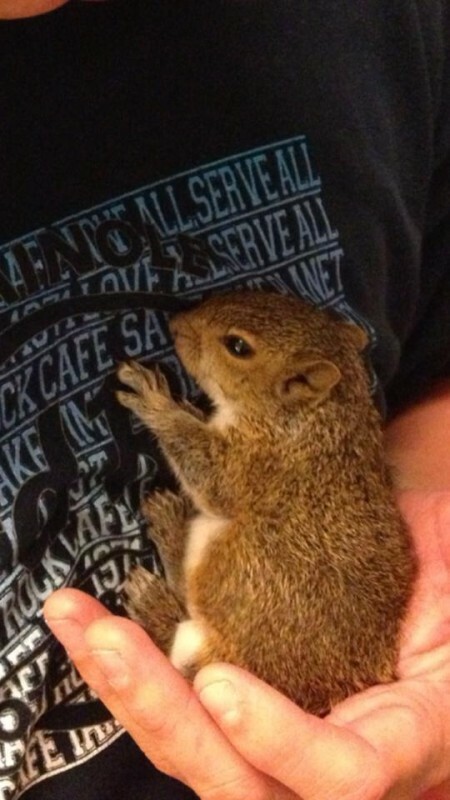 More specifically, a baby squirrel.